Looking for a gym that has all of the state-of-the-art fitness equipment as well as a wide range of pool and spa facilities all in one place? Then look no further than Roko health club Gillingham based in ME8. They have five dedicated training zones ensuring you get a full body workout and are not left disappointed. These consist of various cardio machines, resistance machines, a wide range of free weights, (including dumbbells, barbells, Olympic bars, plate weights, power racks, and cables) functional training section and you can take your fitness to the next level in their performance zone. 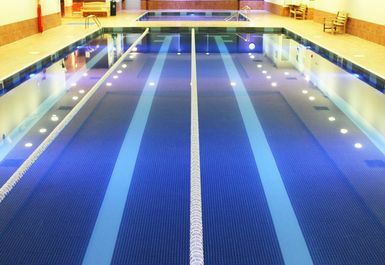 Not only do they have an impressive fitness zone, their pool and spa will be sure to impress! 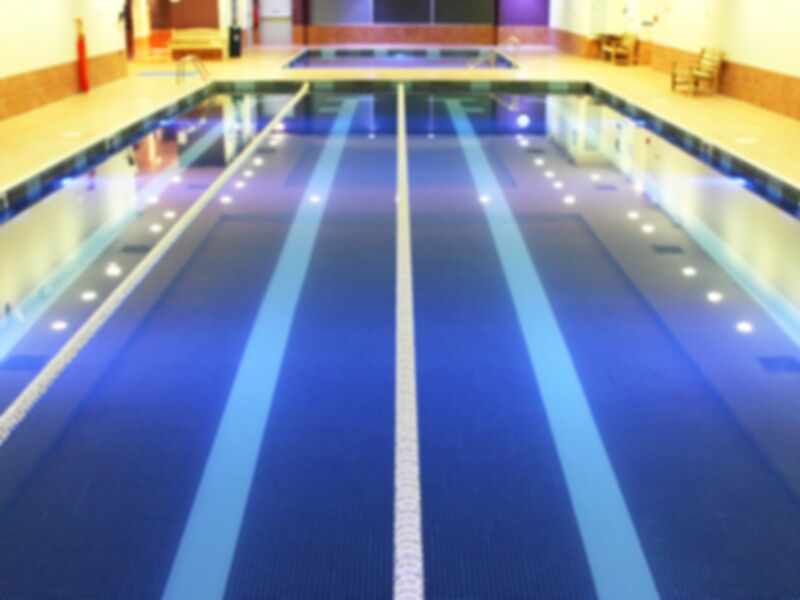 With two pools to choose from, their main pool is perfect for uninterrupted lane swimming which is 20m long. They also boast an amazing wind-down area which consists of a large sauna and steam room as well as a luxury hydro spa which will ensure you have the ultimate relaxation experience. You’d be sure to have a fantastic overall experience at Roko Gillingham, so be sure to pay them a visit!